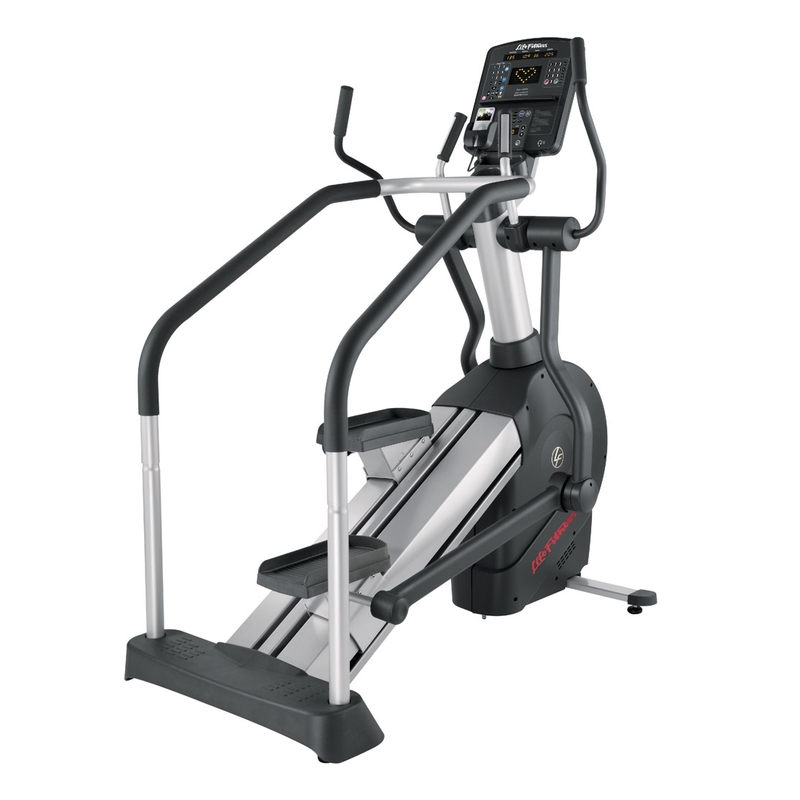 The Life Fitness Integrity Series Summit Trainer offers a totally new way to train. We've added climbing to the best of a total-body cross-trainer resulting in a revolutionary machine that is intuitive and challenging for people of all fitness levels. 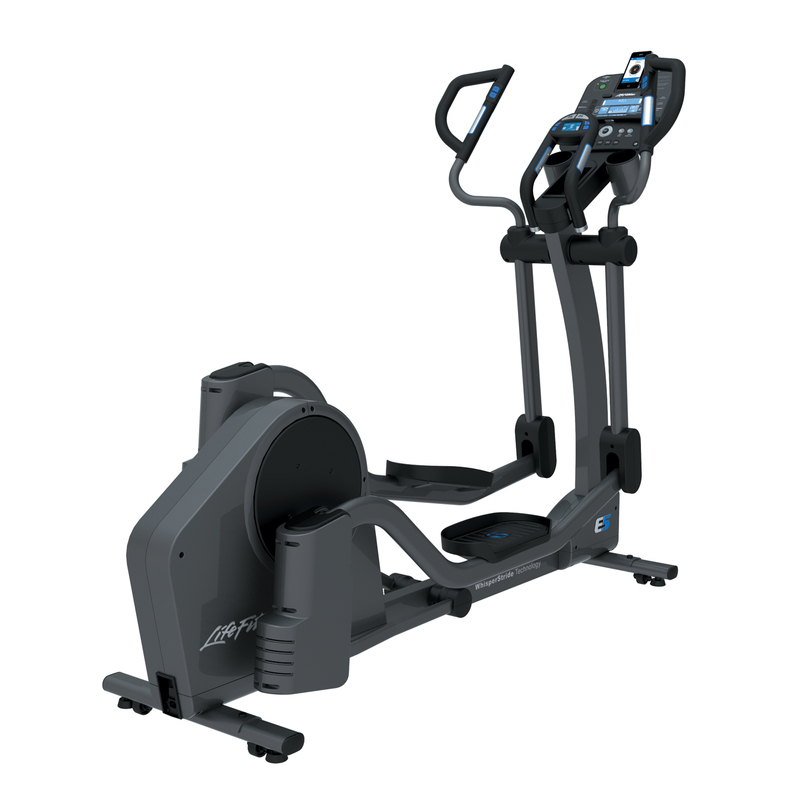 User-defined stride lengths and five training positions make it easy to control the intensity and target various muscle groups for personalized workout that can easily evolve with the exerciser's goals. Custom made to order: This item is custom made to order. Lead time may be between 2-12 weeks.